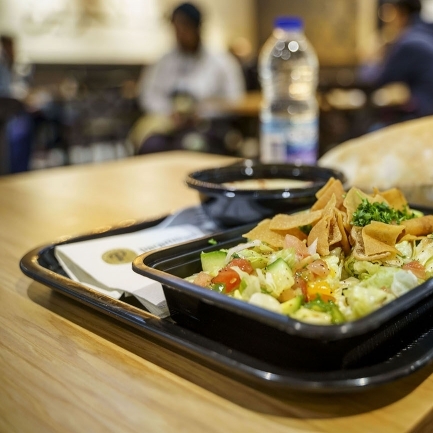 Open 24 hours a day, Paramount offers a breakfast menu as well as vegan, vegetarian, gluten-free, and halal options. 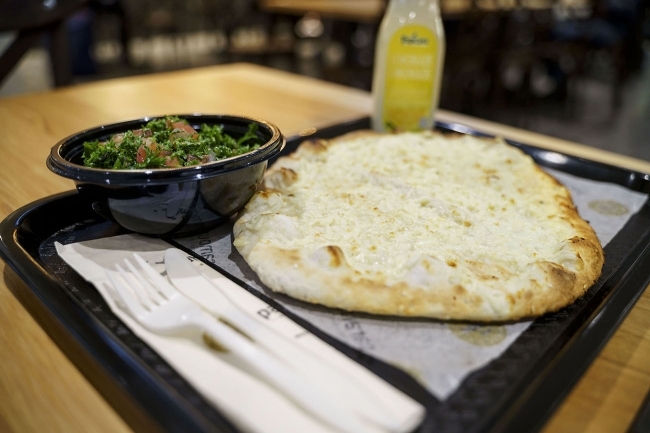 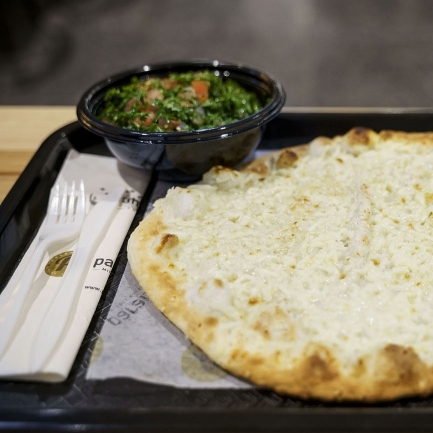 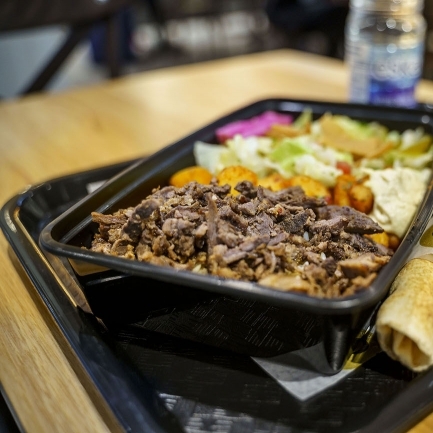 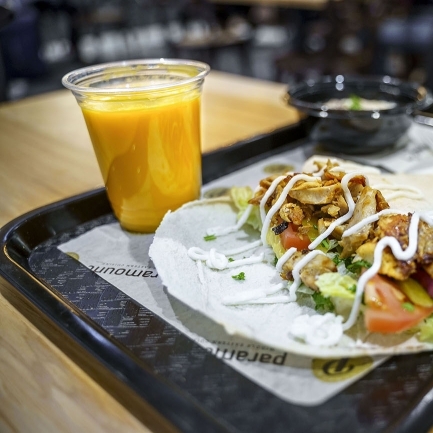 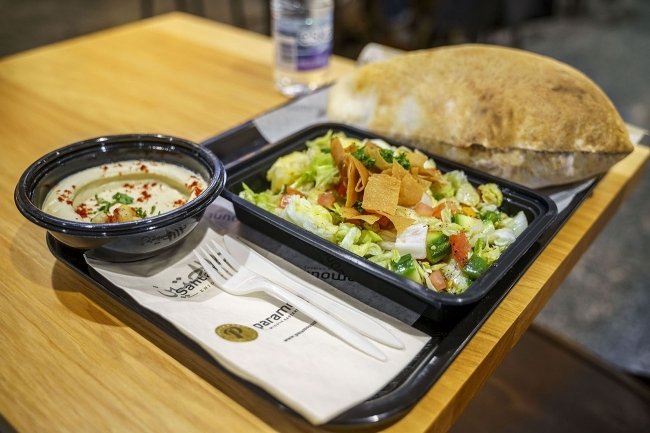 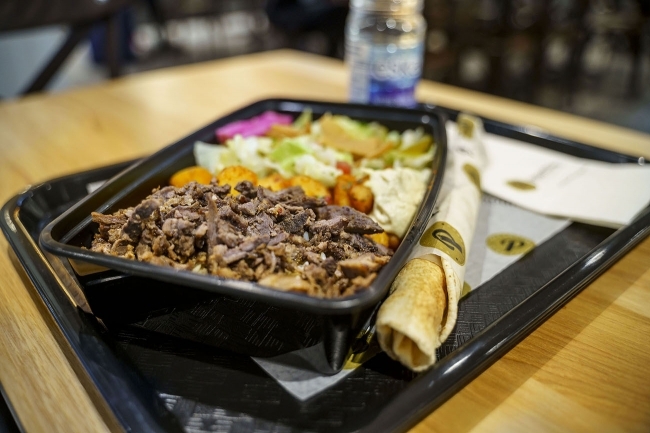 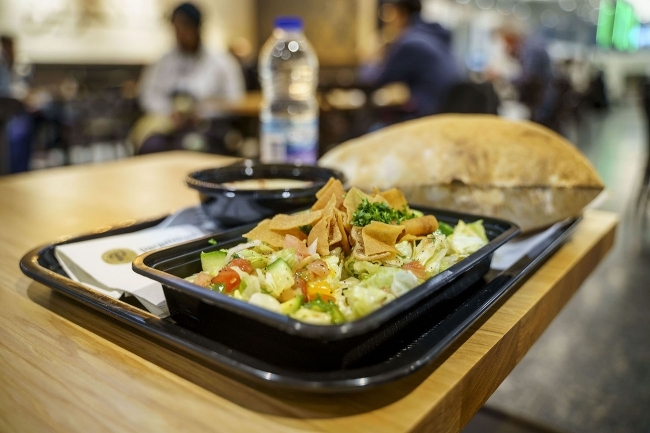 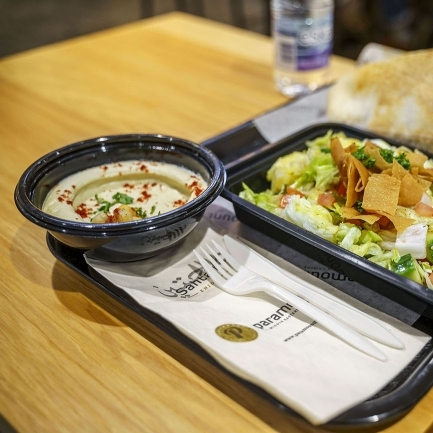 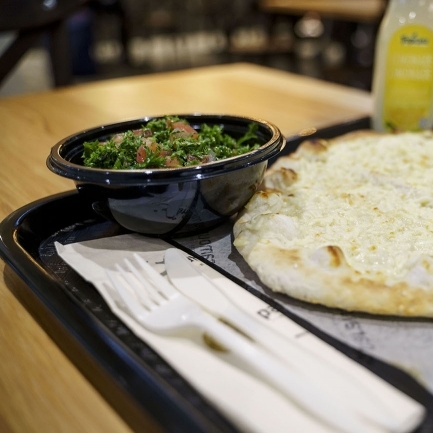 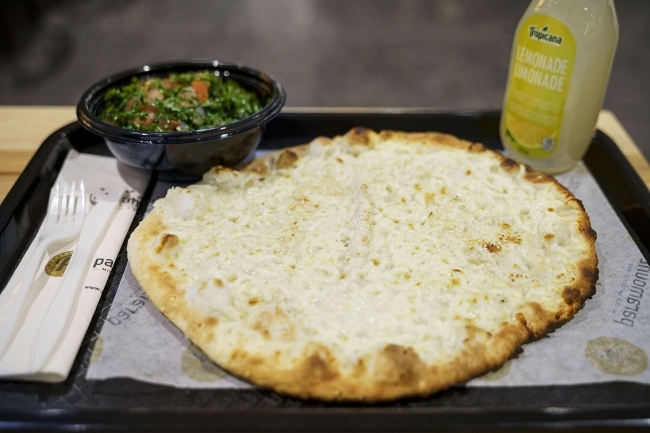 Paramount began as one restaurant in Mississauga Ontario and is now the fastest growing Middle Eastern food chain in Canada with over 40 locations across the country. 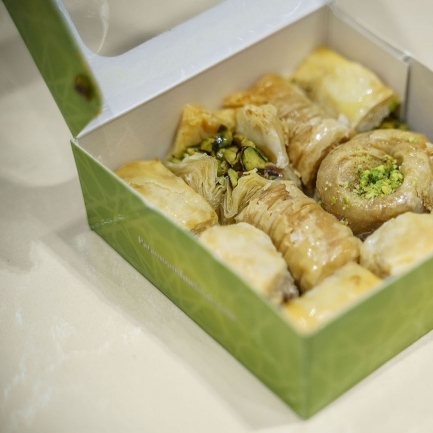 Their recipes are developed by international chefs, sharing the most authentic Lebanese cuisine, using the freshest and finest ingredients. 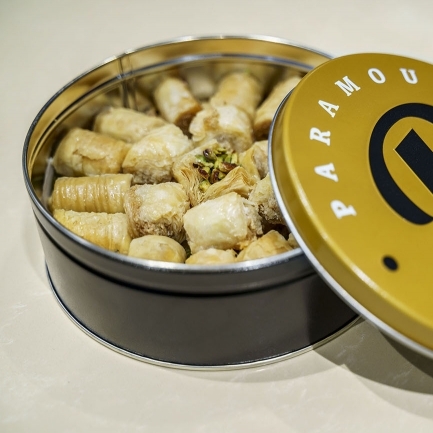 With the aromas of freshly baked breads from their stone oven, charcoal grilled meats, and handmade sweets, Paramount provides guests a culinary experience that will not be forgotten. 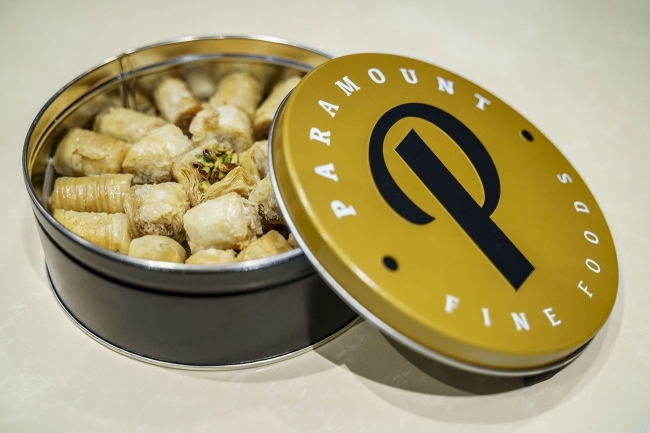 Paramount's menu items are available for pick-up! 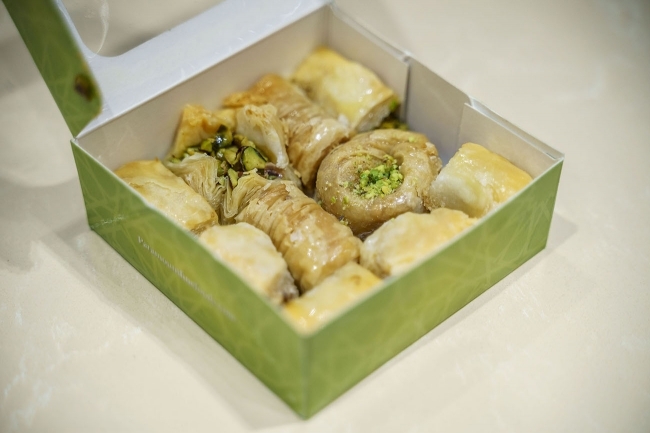 Please call +1 (514) 633-0262 or +1 (514) 553-3993 to place your order. 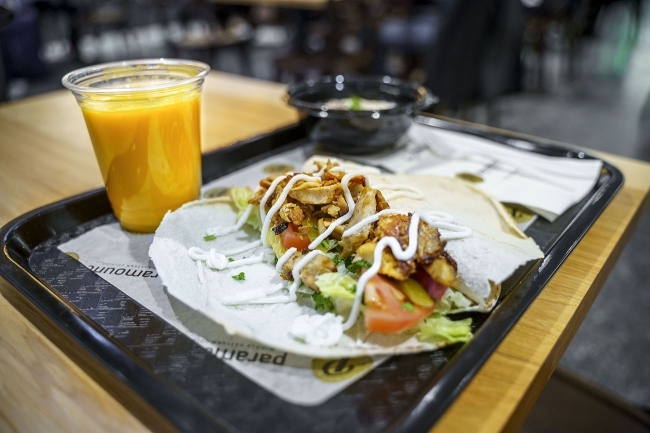 They are located in the public area at Gate 2 on the departures level of the airport.